Weight loss is never easy, especially when you are under the spotlight like reality TV stars Corey “Big Hoss” Harrison and Austin “Chumlee” Russell. The lifelong best friends are co-stars on the History channel’s top show, Pawn Stars, and are both considered overweight. There are 12 seasons of Pawn Stars; it first debuted in 2009. Throughout the series, Harrison and Russell are shown trying to lose weight with exercise and new nutrition plans, while seeking the advice of nutritionists and personal trainers. The Las Vegas pawnbrokers have transformed their lives to lose a combined 300 pounds. Harrison, 33, and Russell, 33, have both lost a ton of weight, but they did it in different ways. Obesity is the single most common health problem in the U.S., with more than two-thirds of American adults considered overweight or obese. Unfortunately, obesity is a risk factor for various disorders, including coronary heart disease, type 2 diabetes, hypertension, and osteoarthritis. What is the Austin “Chumlee” Russell weight loss diet? Russell decided to follow the low-carb, high-protein Paleo diet. It is a diet that forbids refined carbohydrates like flour and sugar, and other processed foods. The diet contains mostly meat and vegetables. Episodes of Pawn Stars even featured Russell working out, sipping on green smoothies, and talking healthy habits with World Famous Gold and Silver Pawn Shop owners Rick Harrison and Richard “The Old Man” Harrison. Russell now doesn’t believe in dieting, but instead he recommends adopting good healthy habits that last a lifetime, eating things in moderation, and allowing a weekly cheat day. Russell started at 320 pounds and now weighs in at 225. Pawn Stars Chumlee looks thinner and much happier as he makes a court appearance. 05/23/2016. Credit: Mike V / Splash News. 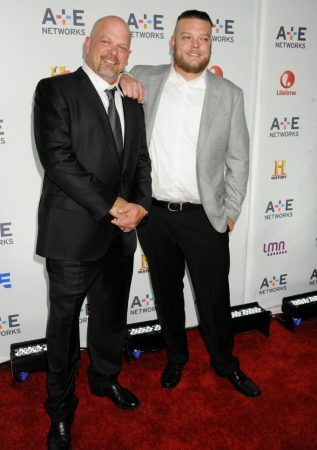 Episodes of Pawn Stars often portray Harrison as someone unwilling to lose weight. He was just over 400 pounds when Pawn Stars first began. A year after the show began, Harrison had an epiphany when his doctor said he needed to take medication to prevent diabetes. What is the Corey “Big Hoss” Harrison weight loss plan? Unlike Russell, Harrison didn’t make a healthy diet change right away. Instead, Harrison opted for a weight-loss procedure called lap-band surgery, and within six weeks of the surgery he lost 50 pounds; after a year, he lost another 100 pounds. The band made Harrison’s stomach smaller, resulting in less of an appetite. He eats only four ounces a meal, three times a day. 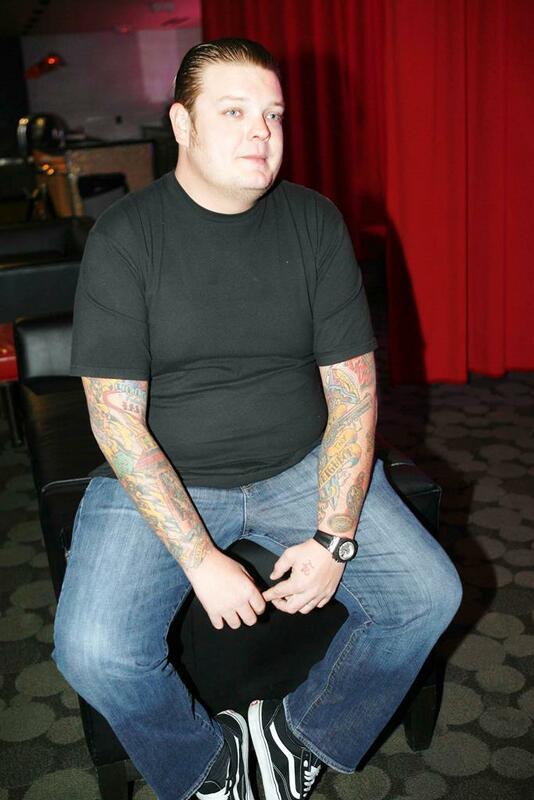 Corey Harrison before weight loss, 12/10/2011. Credit: PhamousFotos / Splash News. 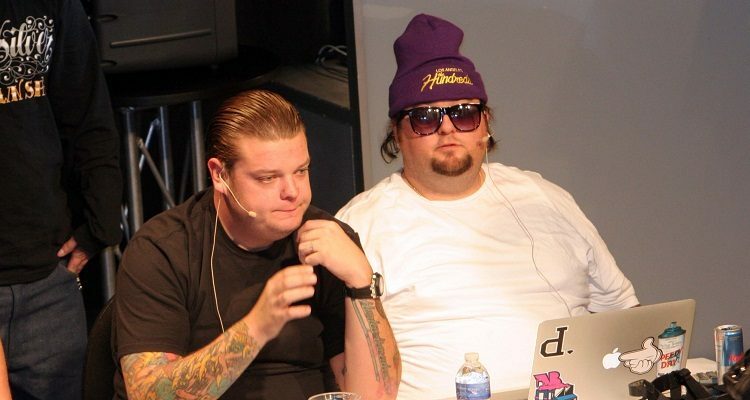 Corey Harrison (Left), Rick Harrison (middle) and Austin ‘Chumlee’ Russell (Right). 05/09/2012. Credit: Splash News. 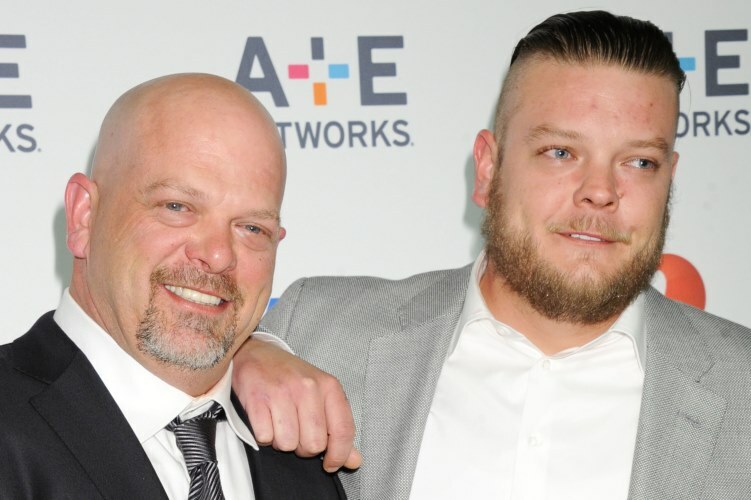 Rick Harrison (Left), Corey Harrison after weight loss (Right). 04/30/2015. Credit: Jennifer Graylock/INFphoto.com. Austin “Chumlee” Russell and Corey “Big Hoss” Harrison have both had their challenges with obesity; however, they recognized their problem, sought help, and made radical life changes to lose the weight to prevent future diseases like diabetes. Makitalo, G., “’Pawn Stars’ Weight Loss Tips: Chumlee and Corey ‘Big Hoss’ Harrison Share Their Diet Strategies,” Inquisitr web site, August 6, 2016; http://www.inquisitr.com/3385045/pawn-stars-weight-loss-tips-chumlee-and-corey-big-hoss-harrison-share-their-diet-strategies/. 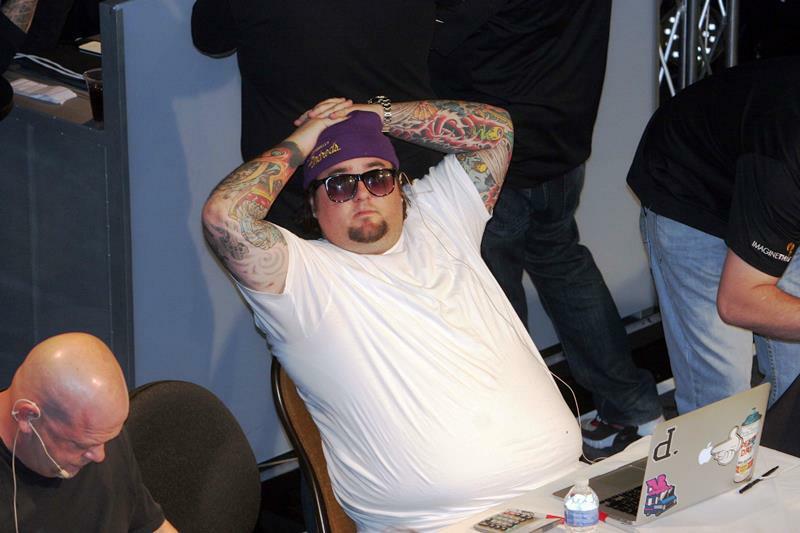 Sachteleben, M., “‘Pawn Stars’ Austin ‘Chumlee’ Russel, Corey Harrison weight loss, diet secrets revealed,” Blasting News web site, August 1, 2016; http://us.blastingnews.com/showbiz-tv/2016/08/pawn-stars-austin-chumlee-russel-corey-harrison-weight-loss-diet-secrets-revealed-001046837.html.